Jeff MacDonald is a Gaelic singer, composer, storyteller and educator who was fortunate to have the opportunity to learn from some of Cape Breton’s best tradition-bearers, including Seumas MacAoidh, Seonaidh Aonghuis Bhig, Pàdruig Aonghuis Sìne, Fransas Dhùghaill Shandaidh and Rodaidh Ailig Ruairidh. He is one of a musical Cape Breton family, the “Dougalds” MacDonalds originating in Queensville, Inverness County. He was influenced by traditional musicians on both sides of his family. 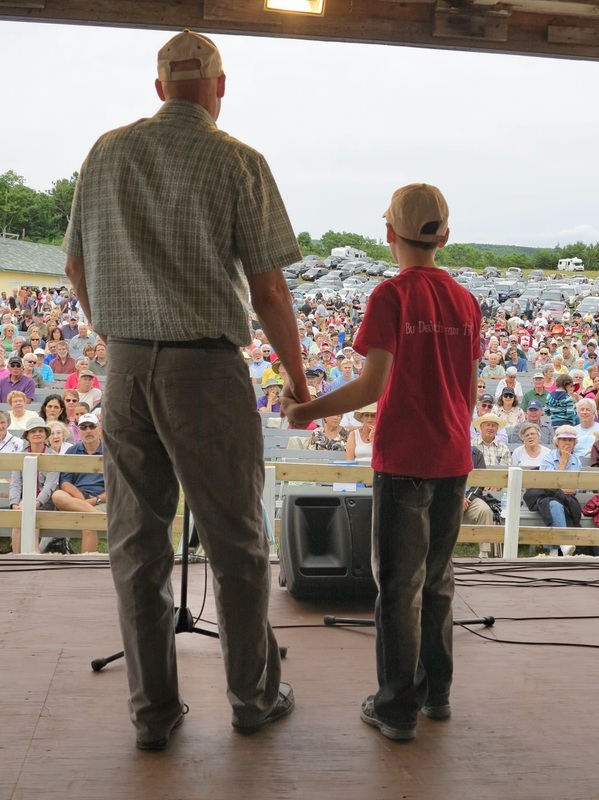 Jeff prefers to sing alongside his talented son, Padruig, a truly impressive Gaelic singer and speaker for his age.